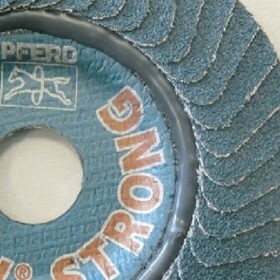 PFERD Australia provide quality abrasive products from cutting to grinding, milling, filing, brushing, polishing, burrs and much more. Years of experience and modern production methods guarantee the highest quality results and efficiency. PFERD offers a broad network of experienced employees who are on call to solve your application problems. The company has become one of the leading manufacturers in the tool industry, where innovative ideas and products are the key to their success.